A Criminal Defense Attorney in Atlanta Georgia is going to see you through what is an extremely stressful situation in your life. The Howard Law Group is highly respected across the state of Georgia. We have consistently been chosen for inclusion in Georgia Super Lawyers Magazine, and has outstanding reviews on the AV Rating* through AVVO. Why The Howard Law Group? 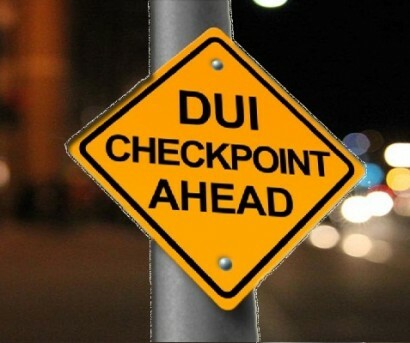 A DUI Charge in Atlanta is a serious offense. We work with the States Attorneys Office to get you OFF! As a Former Prosecutor, we understand the system. © 2015 The Howard Law Group | Designed by Pressprosites.